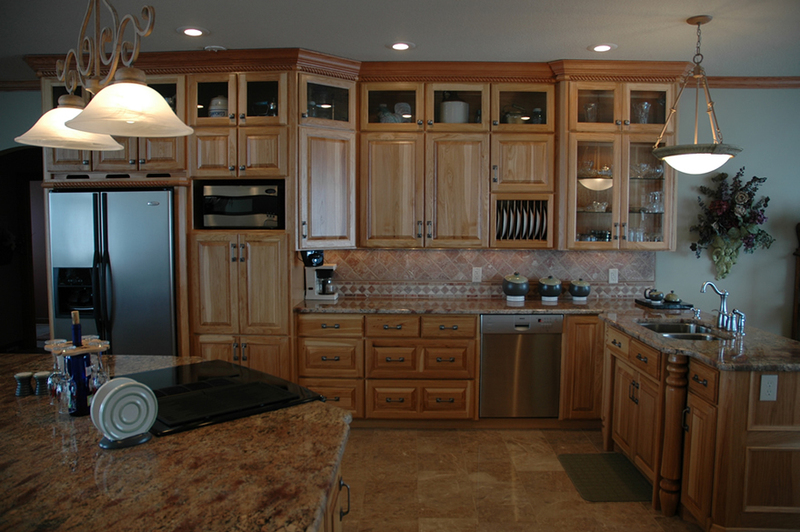 The photos in our Gallery show a sample of various wood species, finishes and cabinet design features we offer. 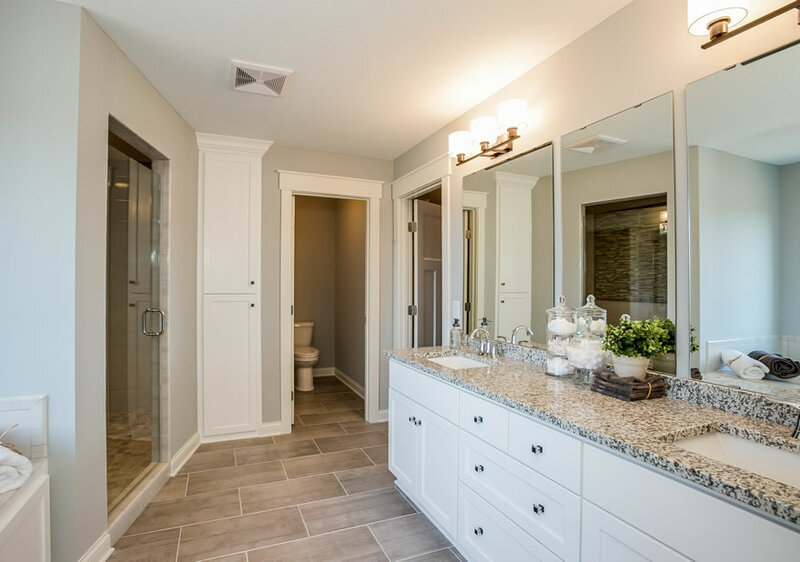 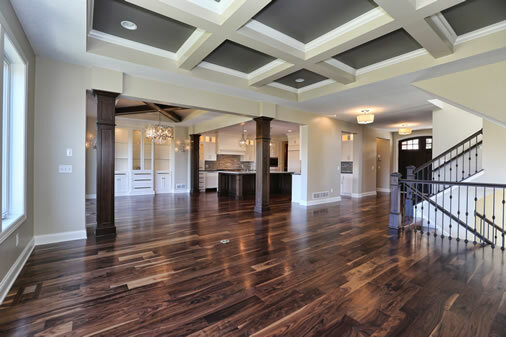 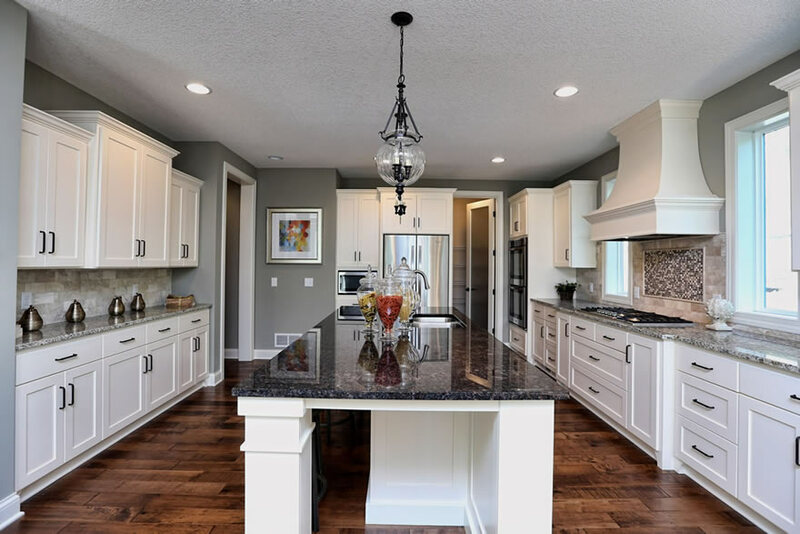 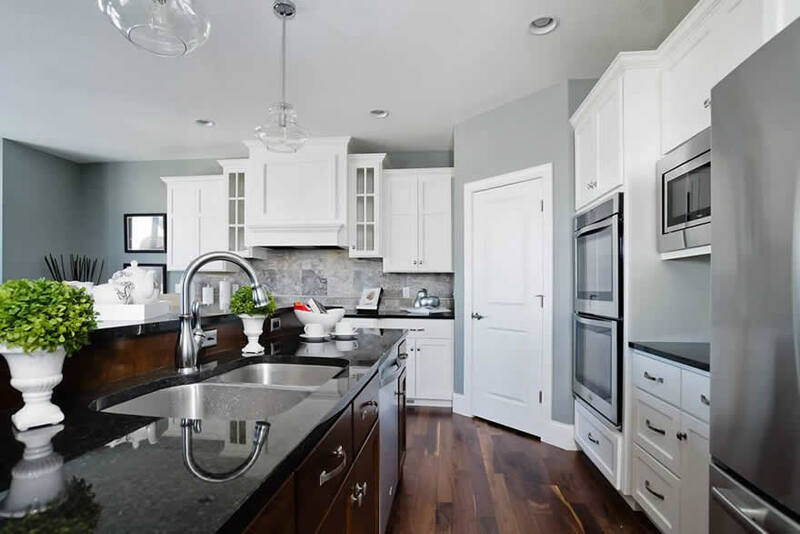 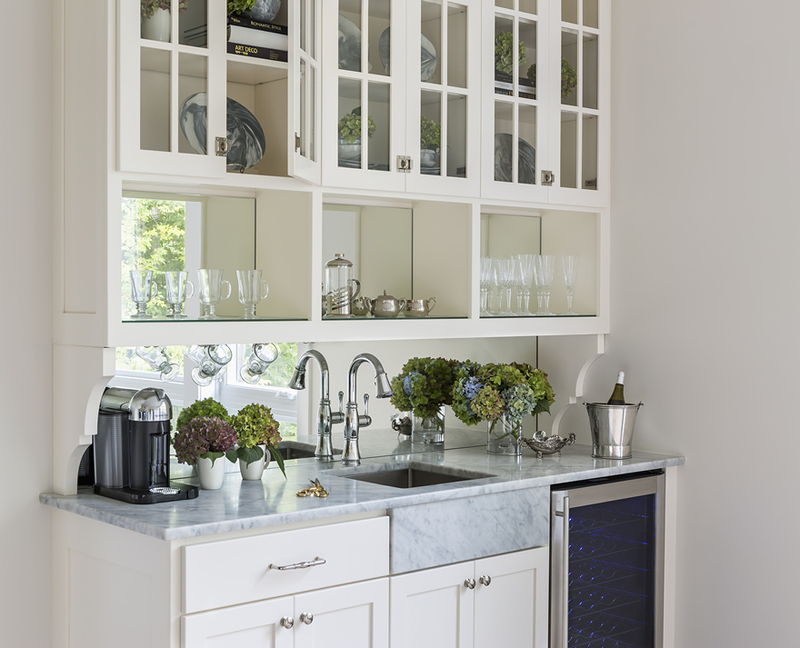 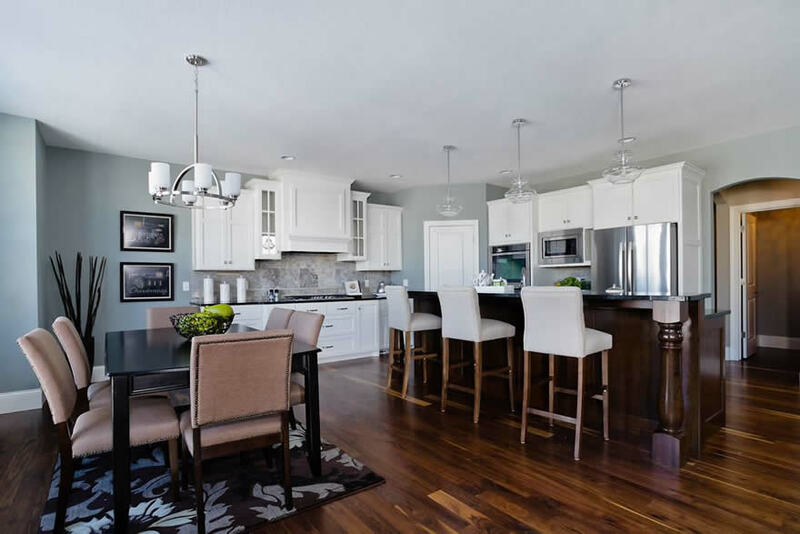 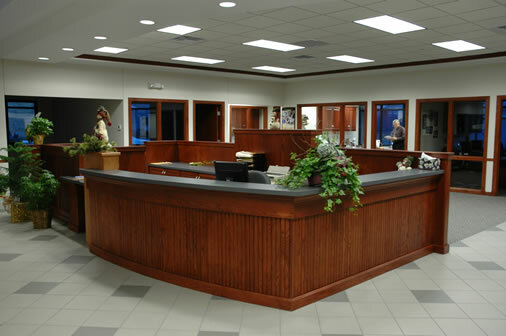 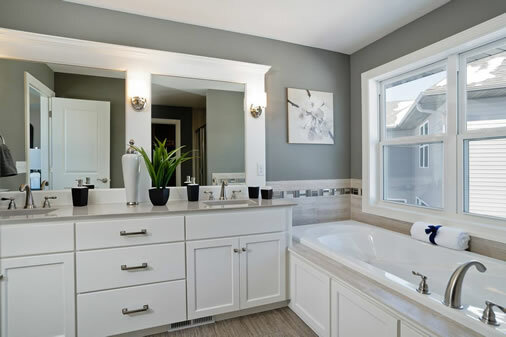 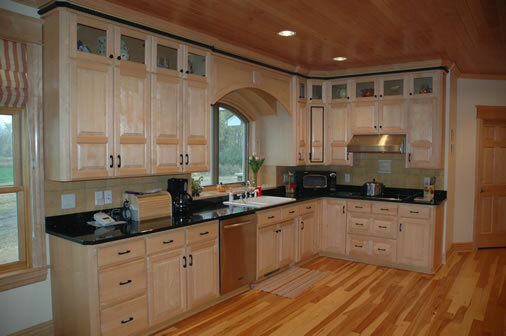 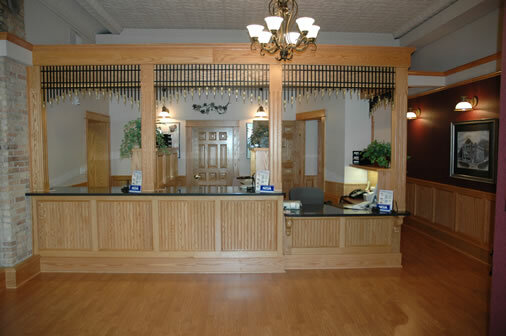 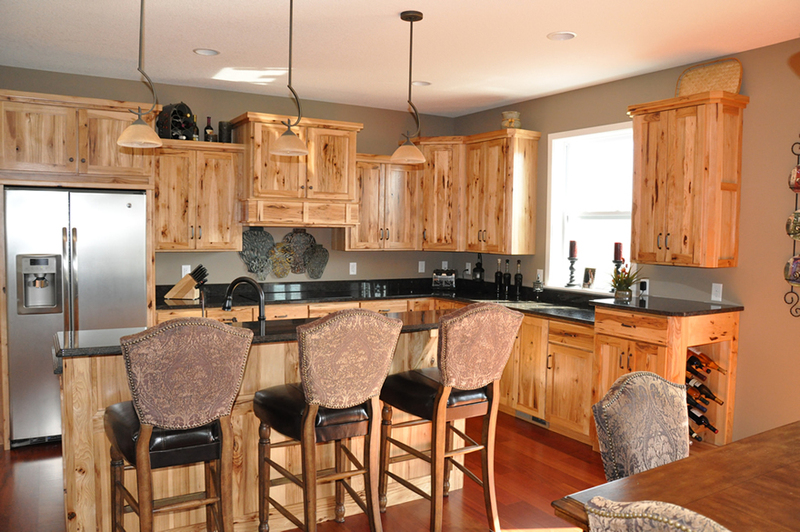 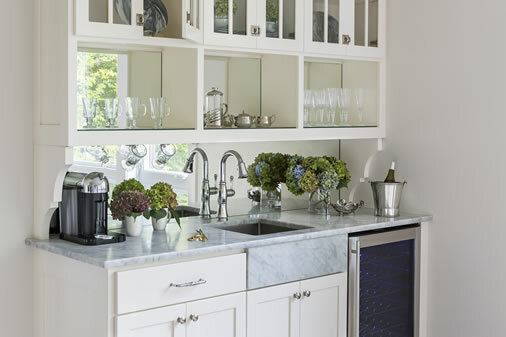 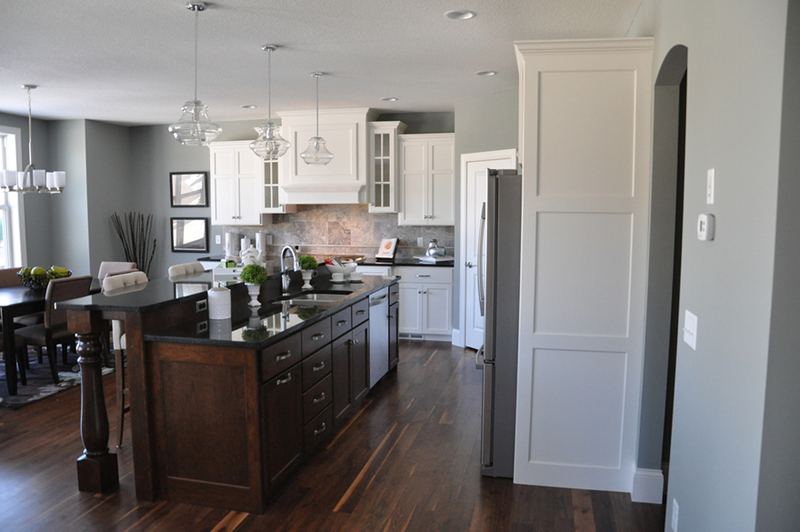 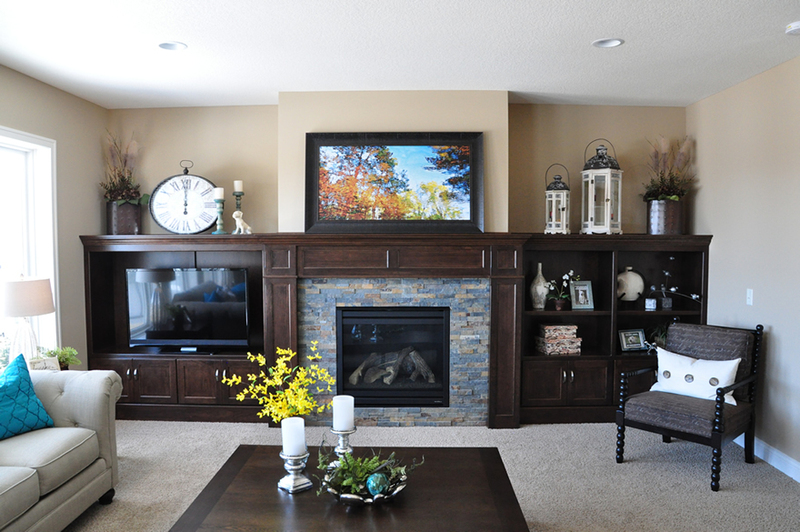 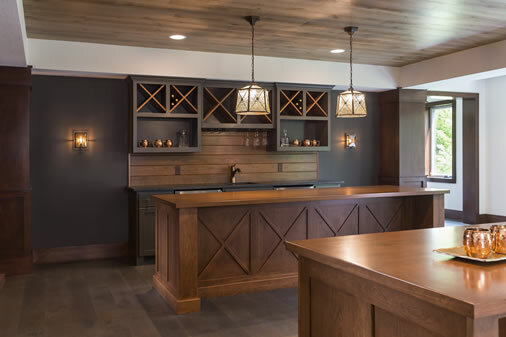 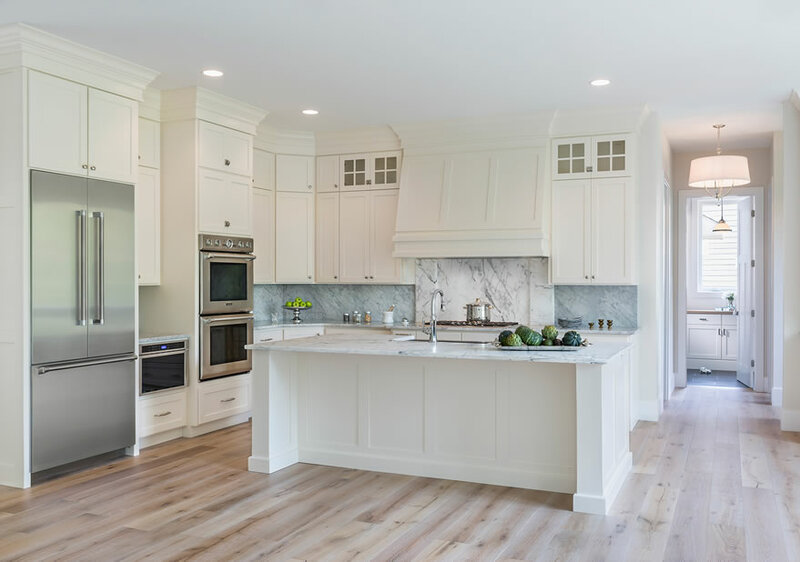 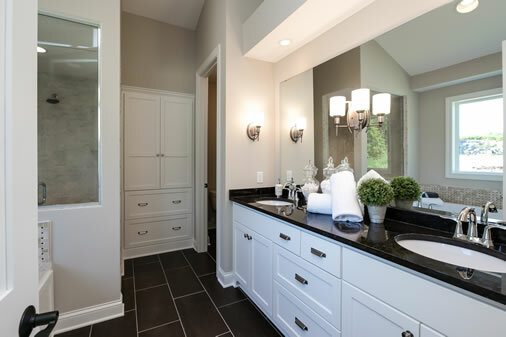 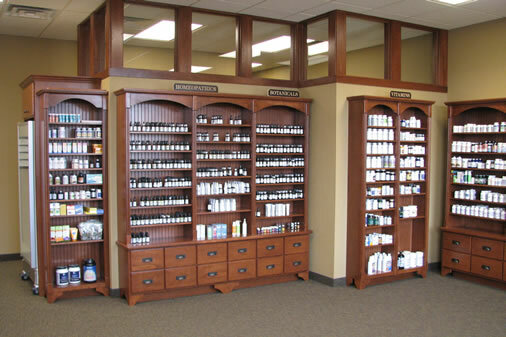 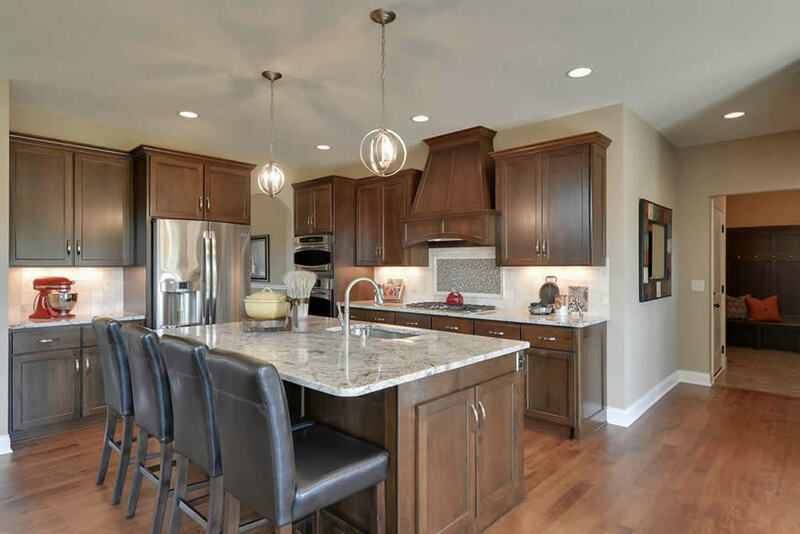 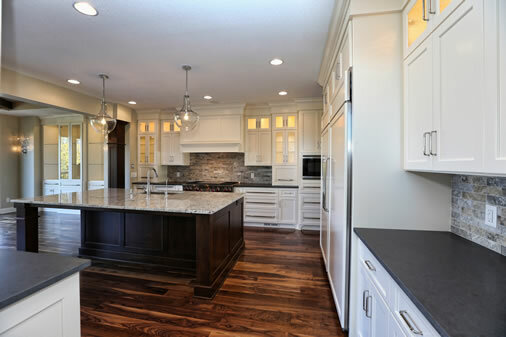 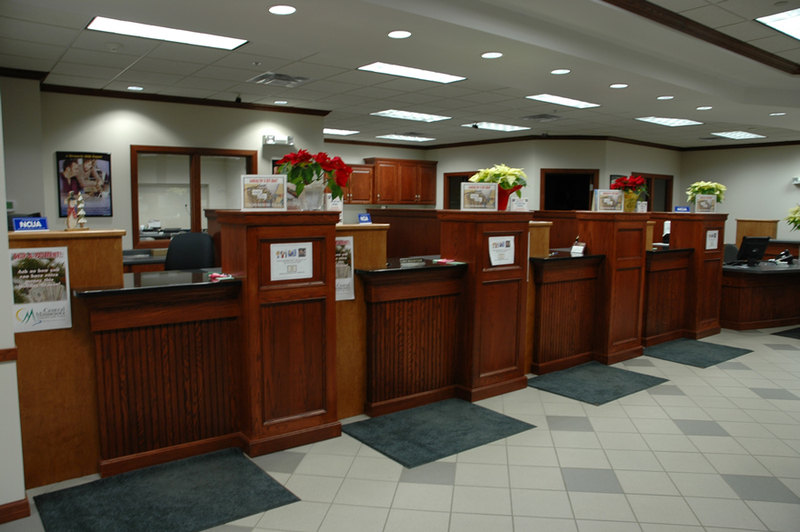 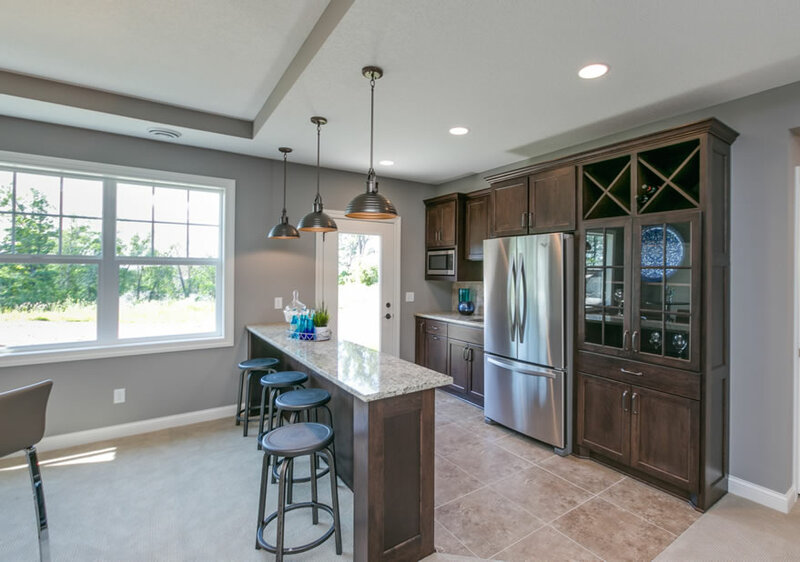 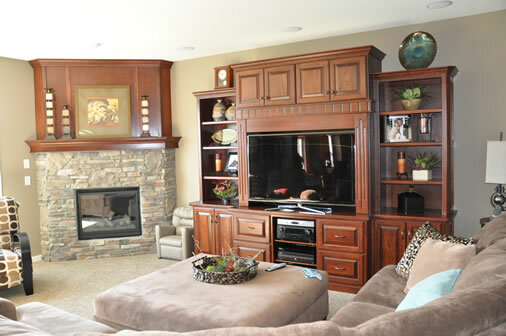 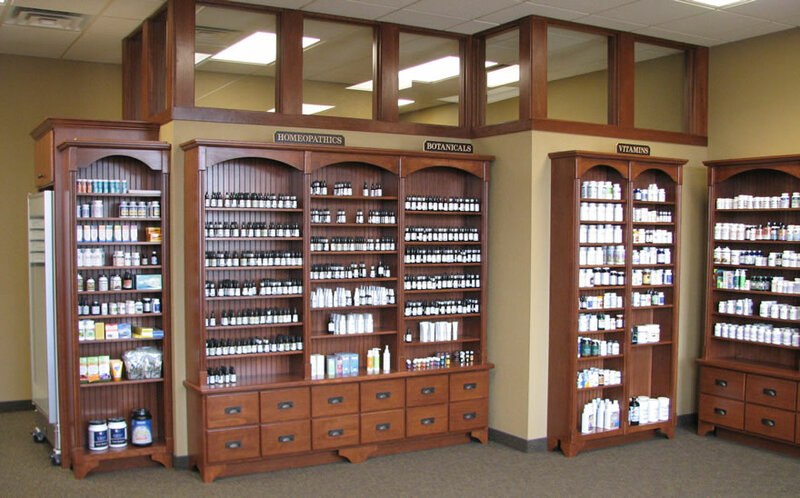 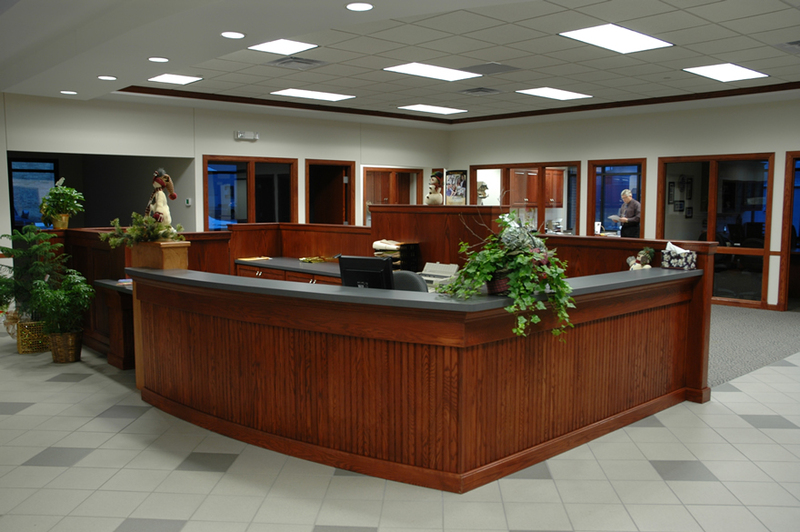 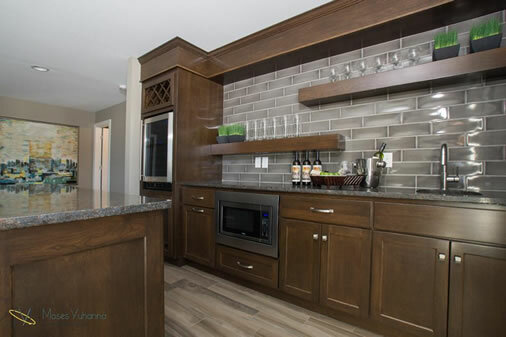 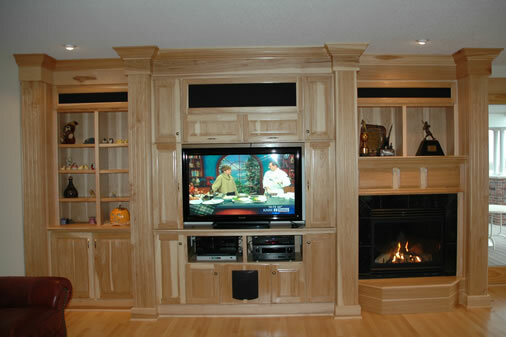 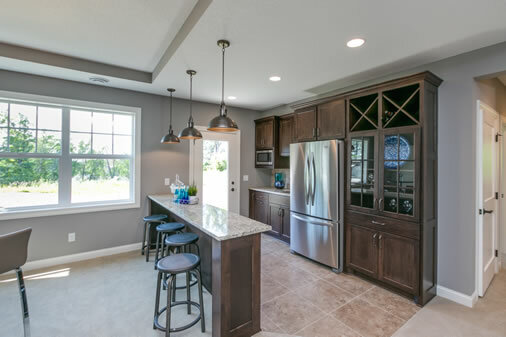 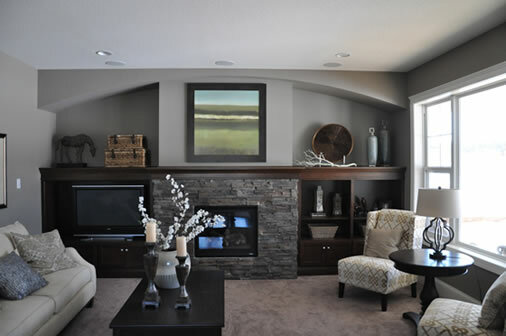 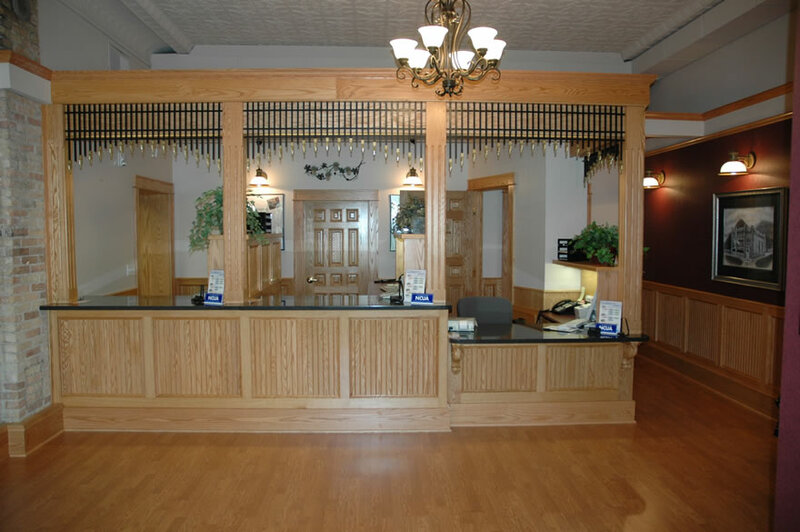 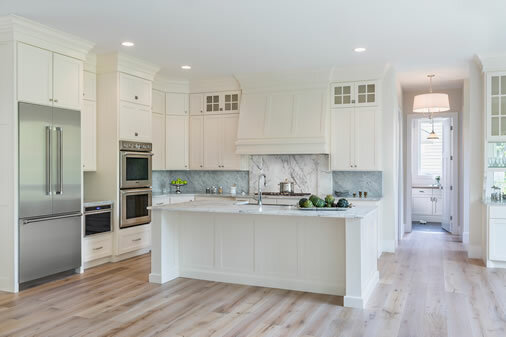 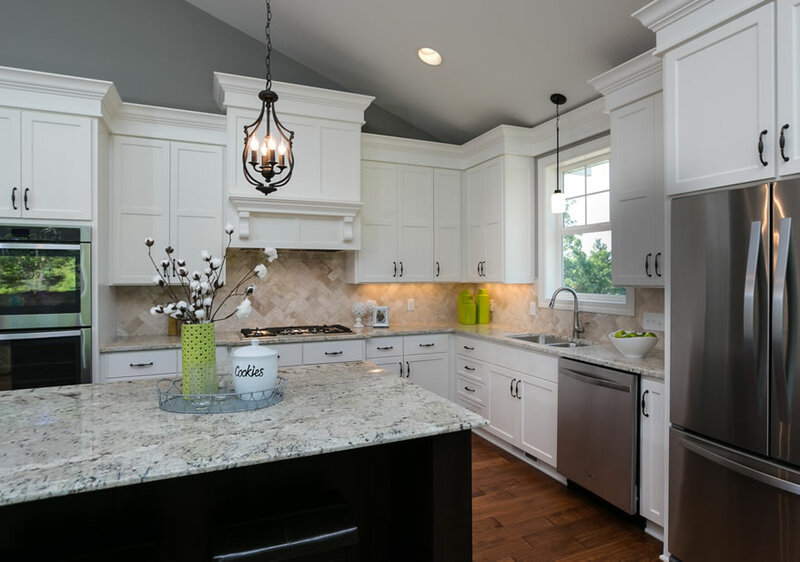 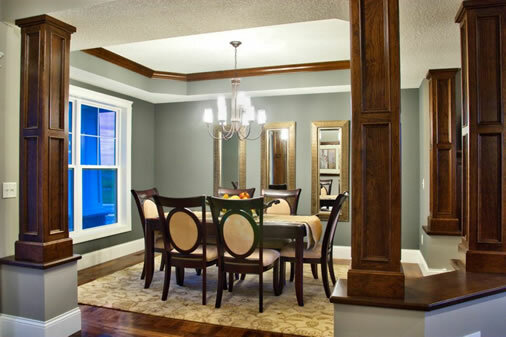 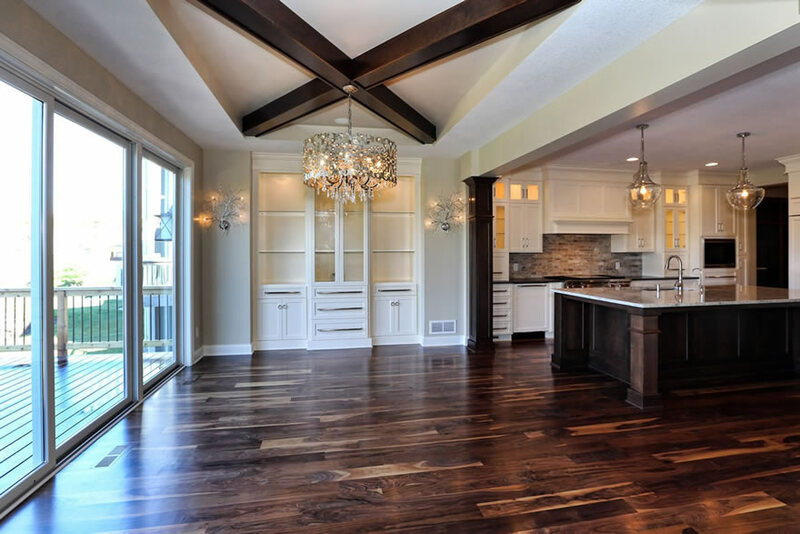 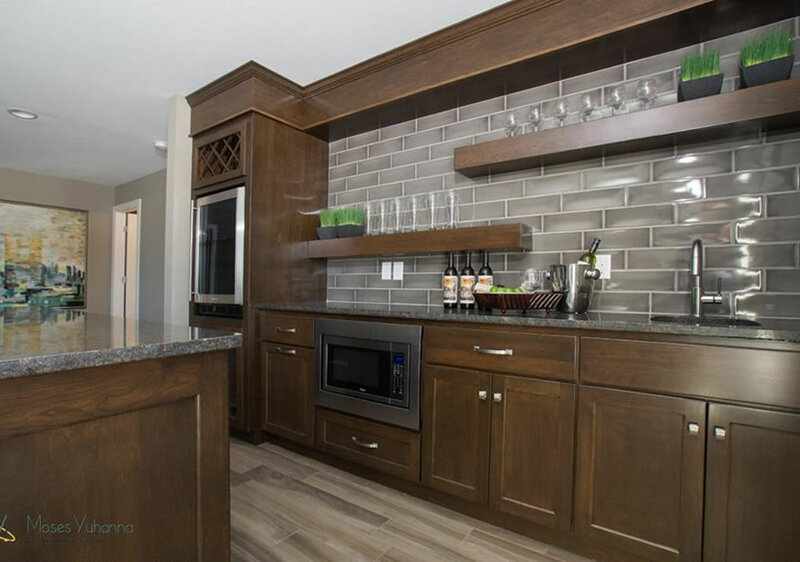 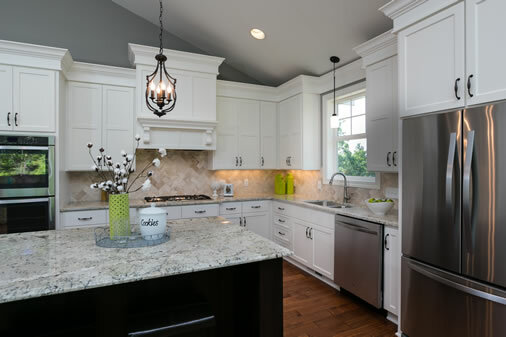 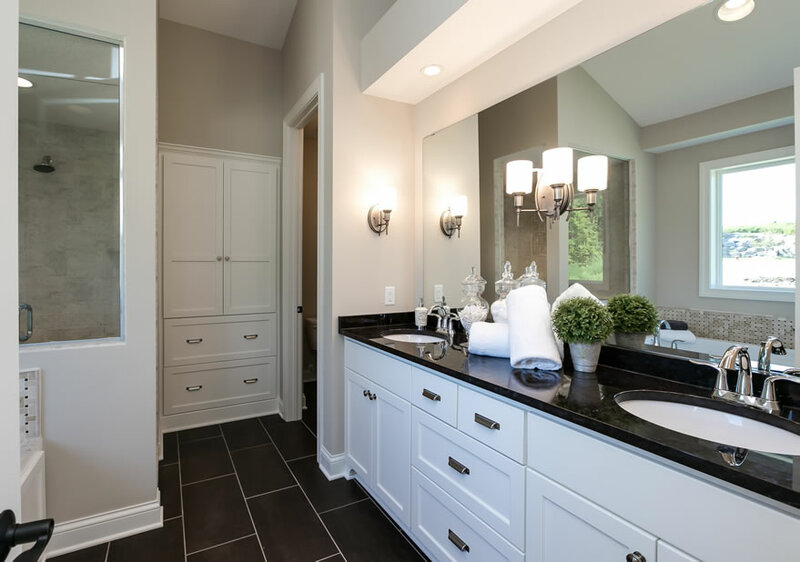 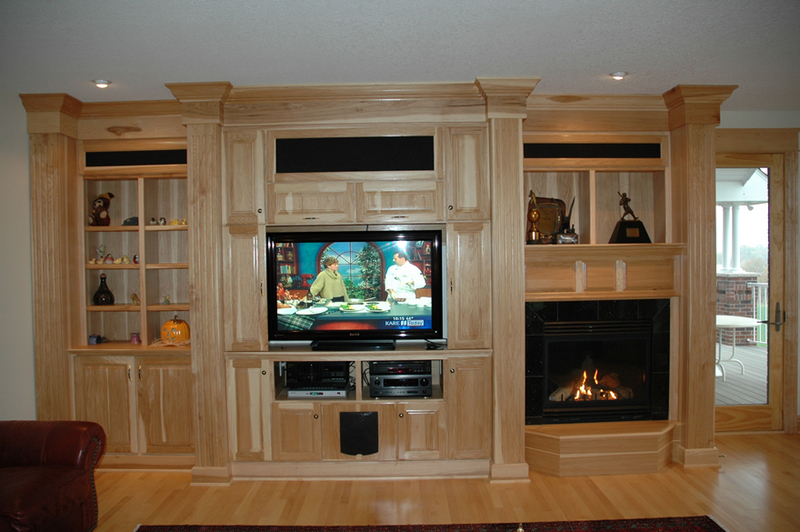 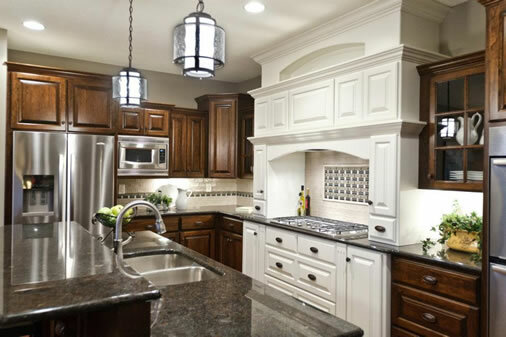 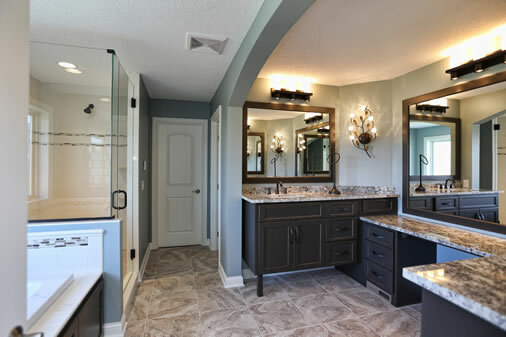 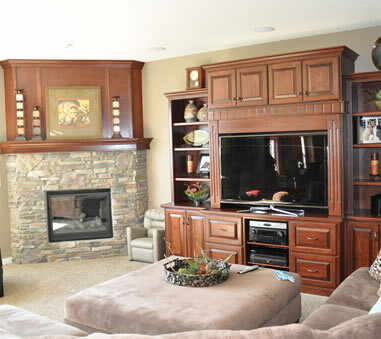 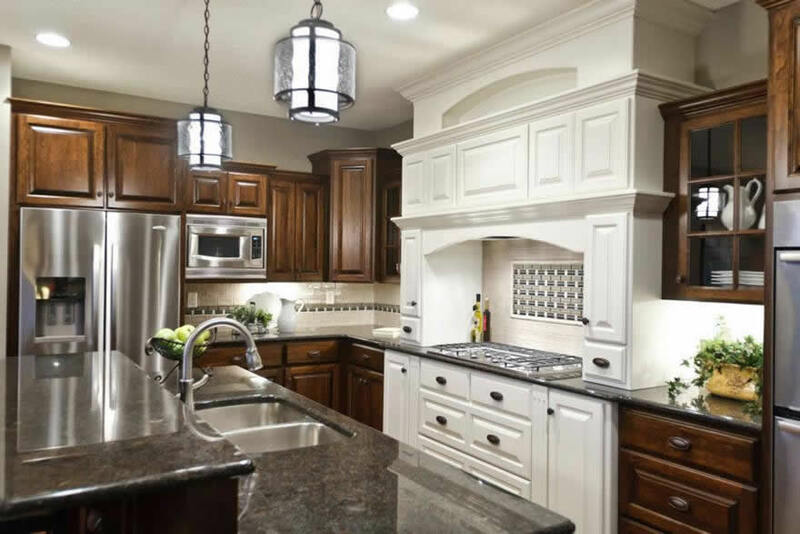 We can custom design and build cabinetry to your specifications. 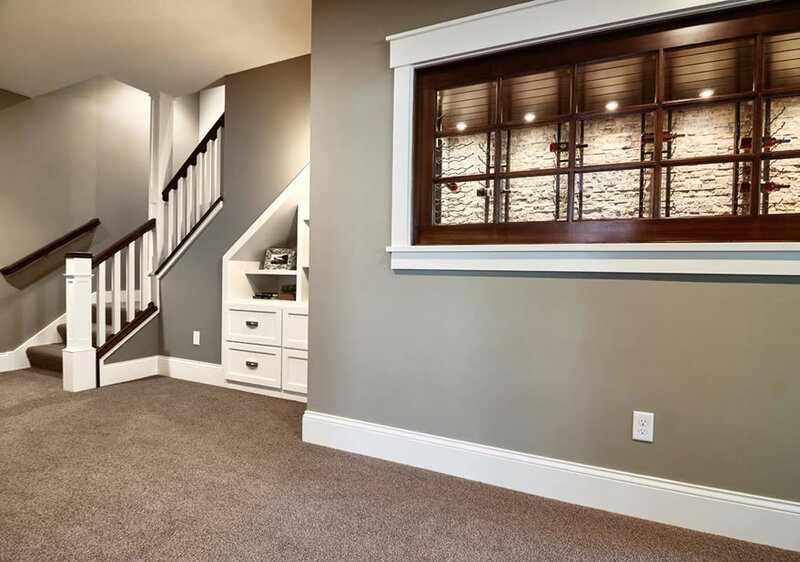 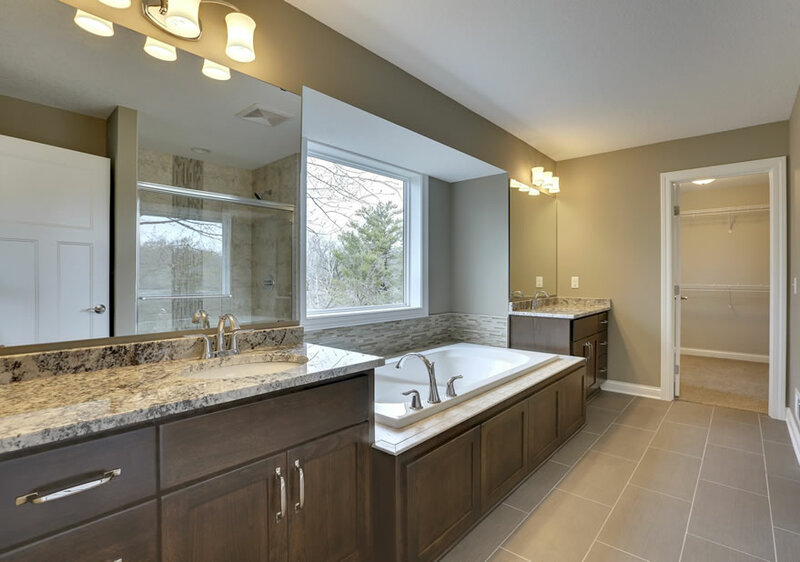 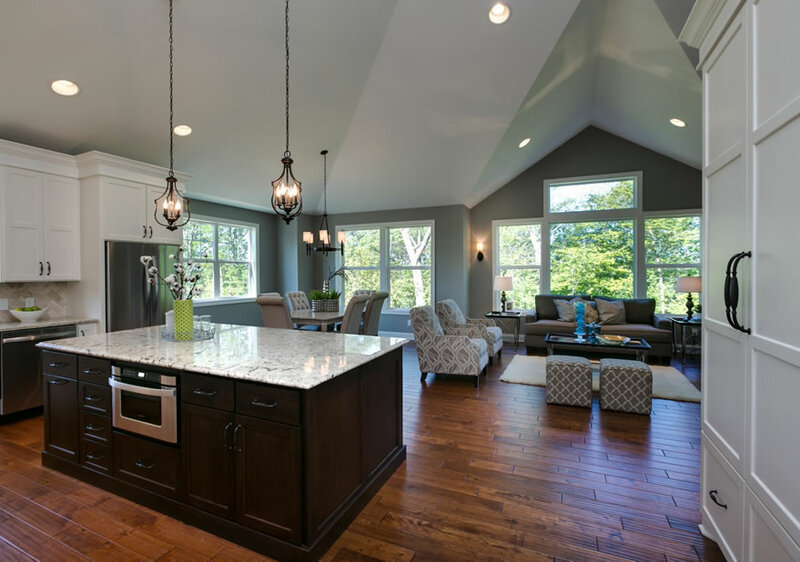 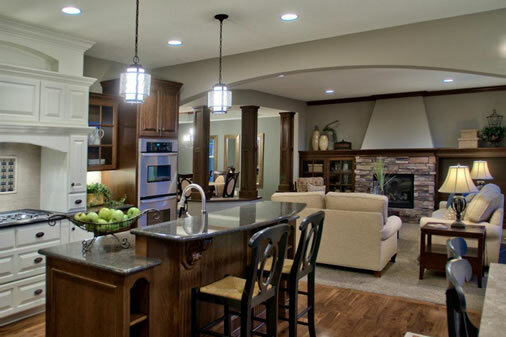 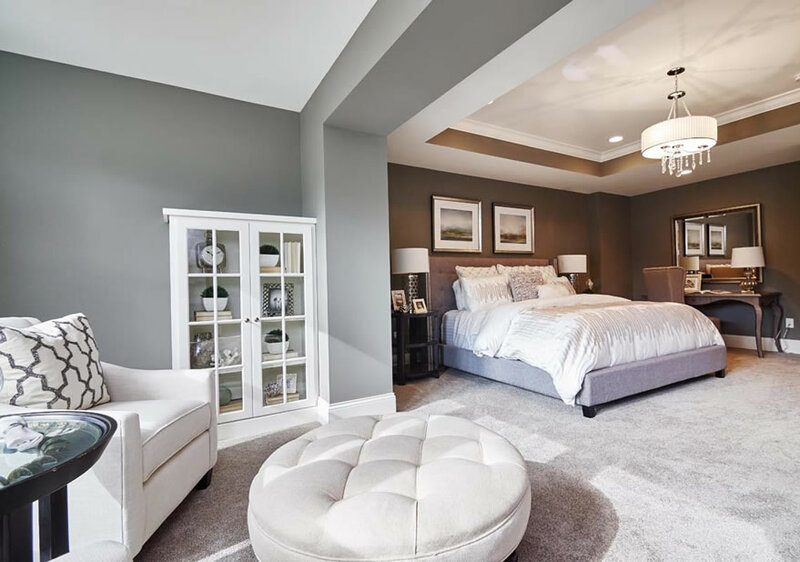 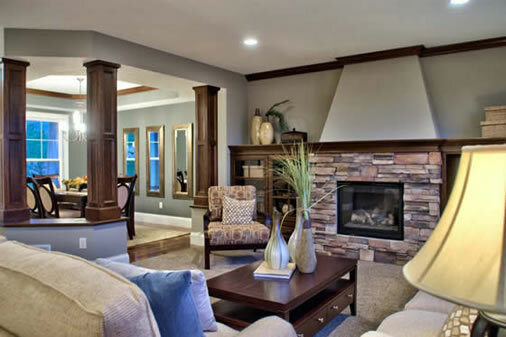 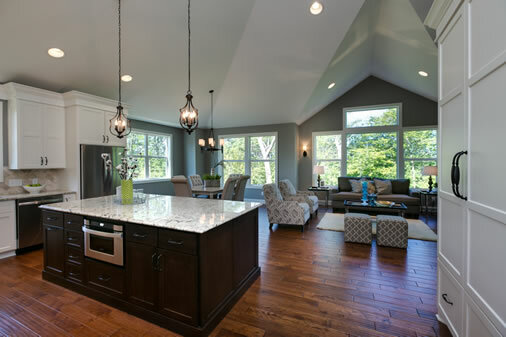 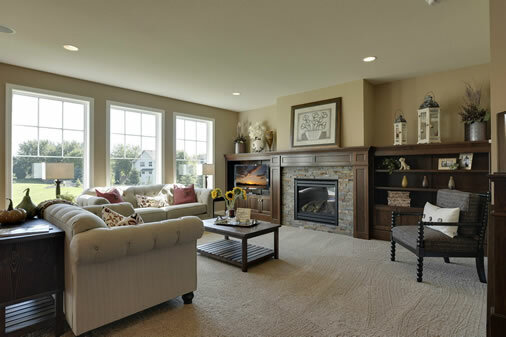 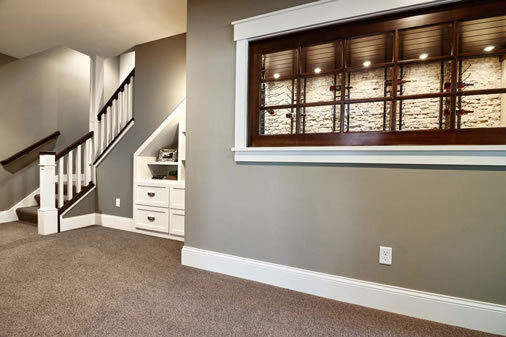 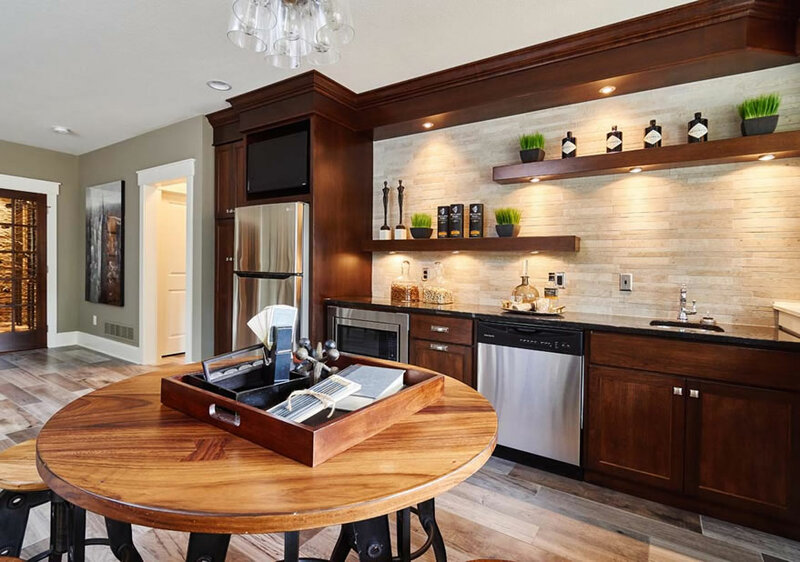 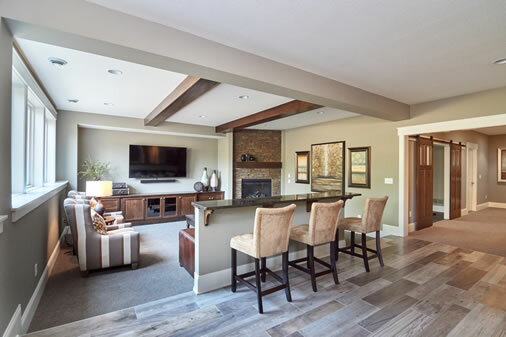 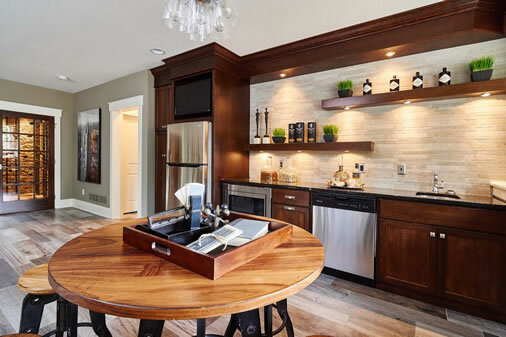 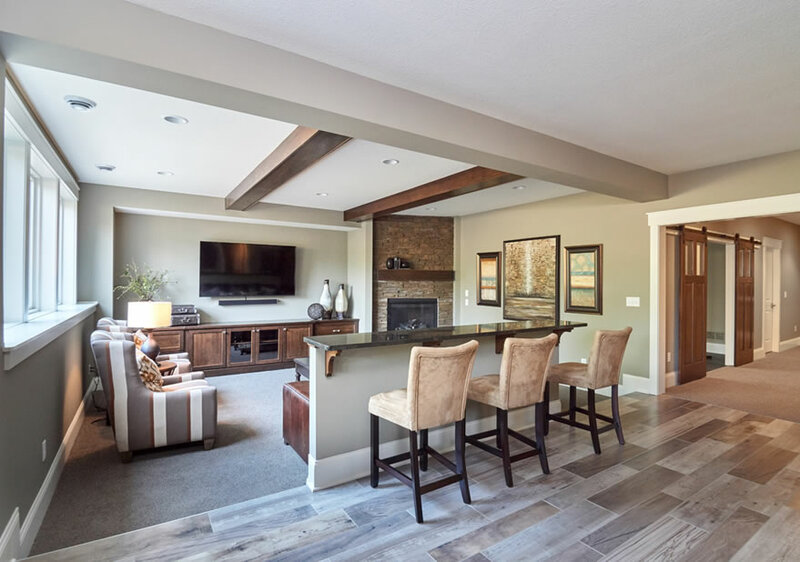 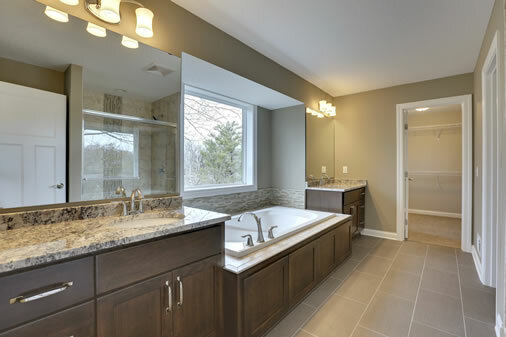 Take a look at some of our recent basement ideas as well as our custom kitchen and bathroom remodeling work.